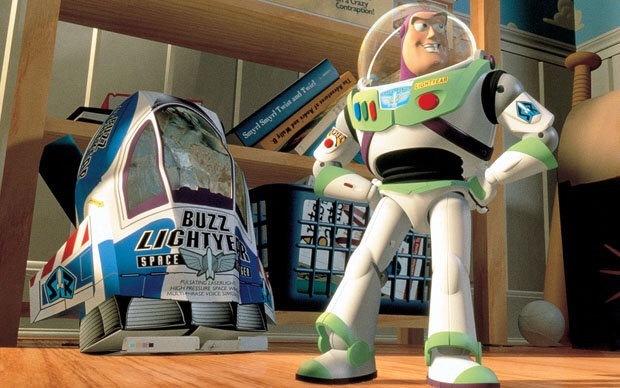 November 22 1995 Disney/Pixar brought to us one AMAZING film Toy Story so in honor of this awesome movie here are 10 fun facts about the Toy Story Trilogy! 1. 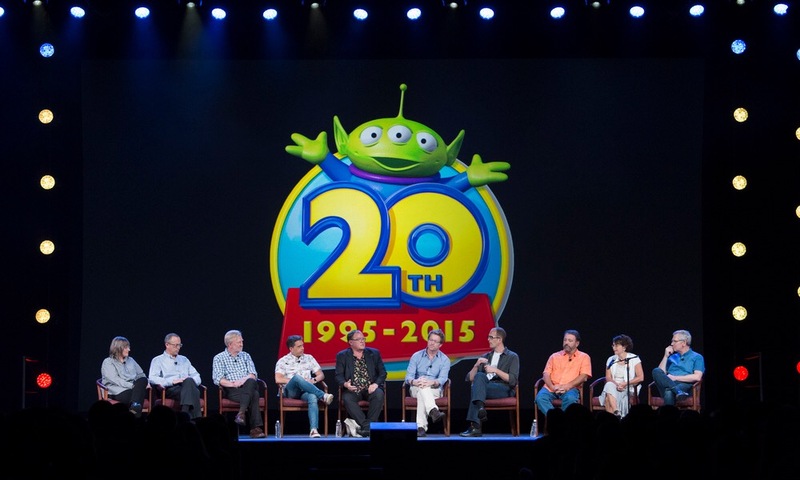 The original Toy Story is the first fully computer-generated full-length feature film. 2. 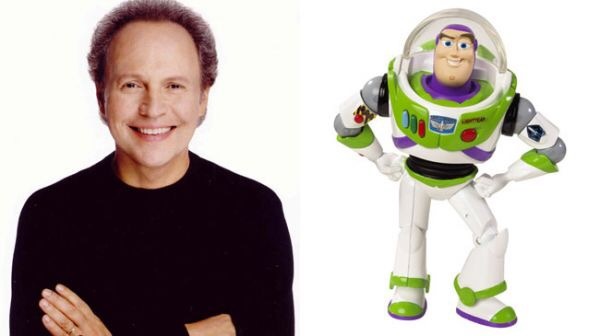 Billy Crystal was originally offered the chance to voice Buzz Lightyear, but declined. After seeing the finished film, he said the decision was the biggest mistake of his career. 4. 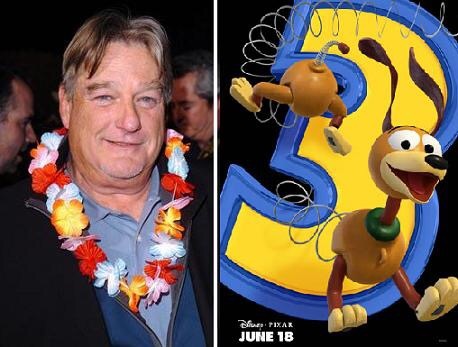 Buzz Lightyear’s orginal name was going to be Lunar Larry. 5.Mattel originally didnt want Barbie in the film because they though the film would be a failure. When the film proved a huge success, Mattel allowed Barbie to appear in Toy Story 2 and 3. 6. 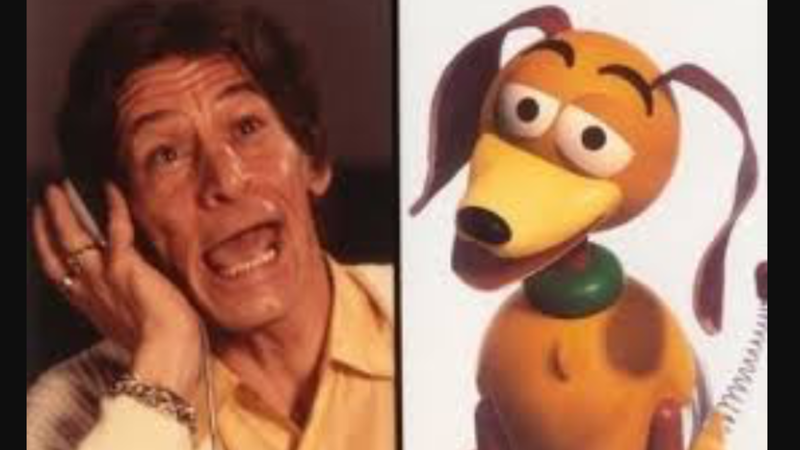 Harsbo denied Pixar the use of the name GI Joe when they found out that a GI Joe was going to be blown up by Sid. 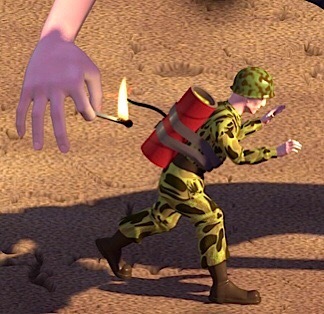 Pixar used army men also known as Combat Carl. 7. 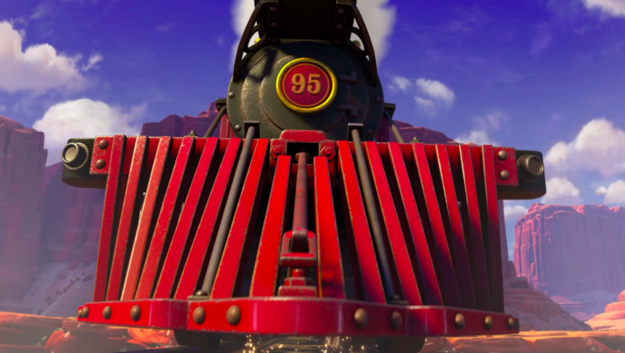 The number “95” appears a lot throughout the films. 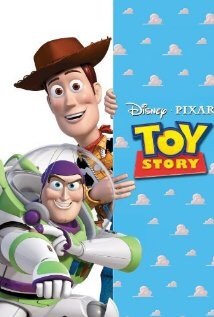 This is in reference to the year the original Toy Story was released, 1995. 8. 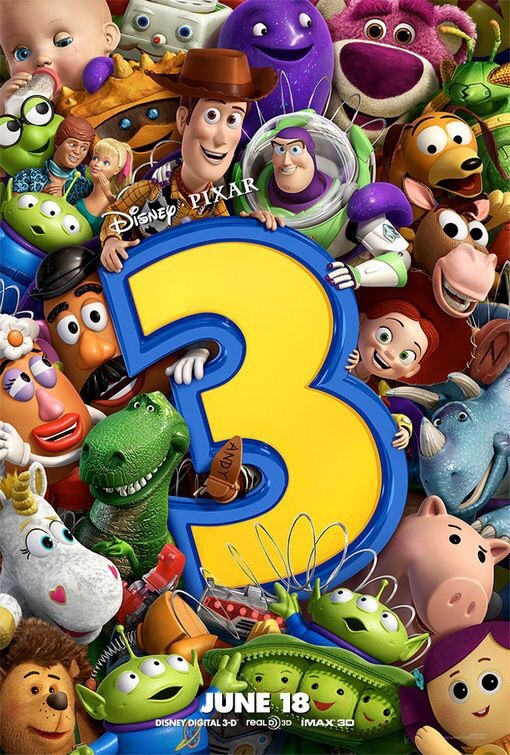 Toy STory 3 is the first sequel to be nominated for the Best Picture Oscar without any of its predecessors being nominated. 9. 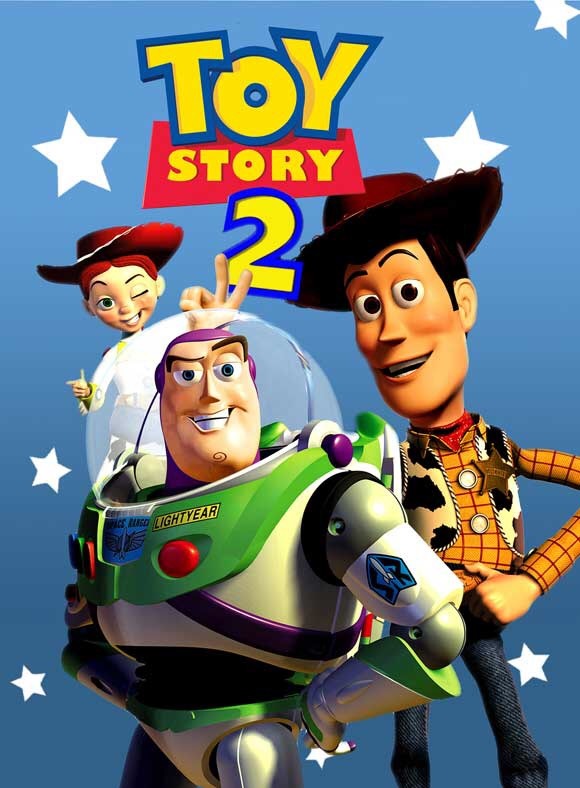 Toy Story 2 was initially planned as an hour long sequal that would have premiered on a home video. who had passed away in 2000. Clak was good friends with Varney prior to his death. Great little facts! Very interesting!